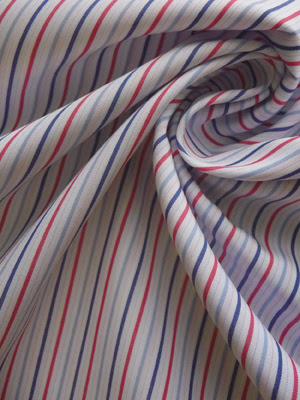 Fabric Mart Fabricistas: What to Wear: 4th of July. What to Wear: 4th of July. I'm going to throw it out there and say my favorite part of any holiday is figuring out what I am going to wear for the occasion. I take great precaution in planning my outfit like it's my red carpet appearance. I think this quote "Every day is a fashion show and the world is your runway" puts it best. And as a fabricista, I enjoy taking the time to make that perfect outfit. 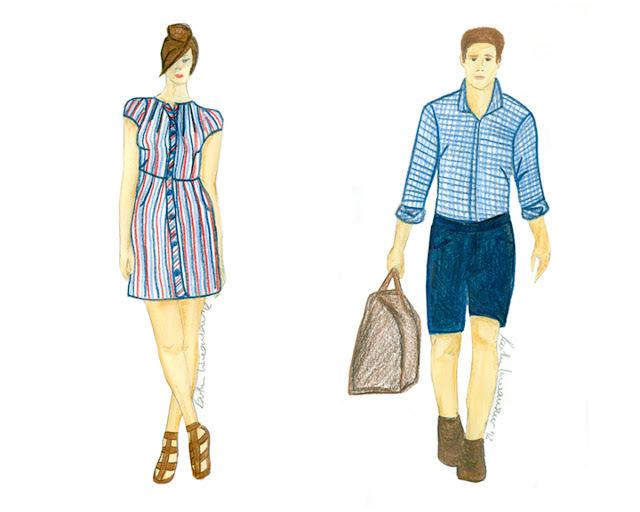 I sketched out two ideal outfits from my favorite red, white, and blue fabrics from Fabric Mart for this patriotic season. A shirt dress with pintuck bodice and pockets. Easy to wear and comfortable. Match with a strappy sandal and you have a perfect 4th of July outfit! 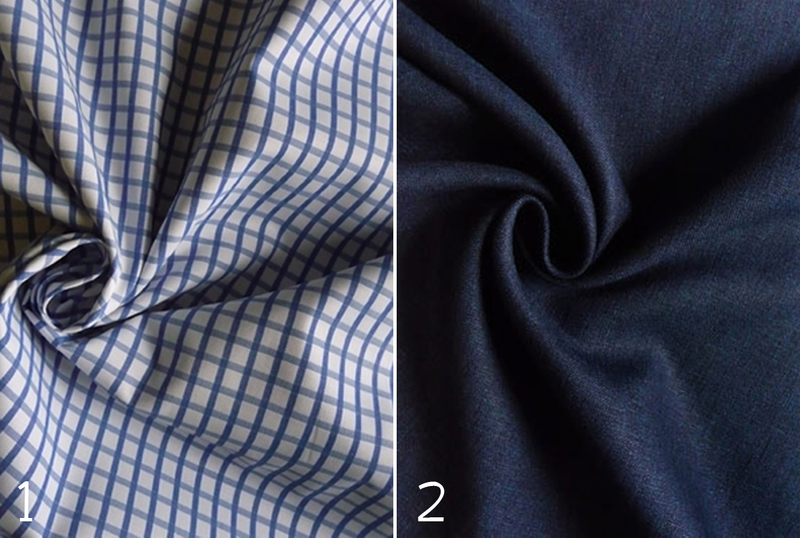 [ Pima Cotton is closely compared to Egyptian Cotton. Don't forget to make your love a coordinating outfit for your outings! Make him a laid back dress shirt and a pair of linen flat front shorts to compliment your dress. You'll look like a perfect pair! At Fabric Mart: Everybody is a busy buddy. Inspiration: In love with lace.